Using expertise, precision cutting and applying superior technical knowledge, we create beautiful wearable hair that is easy to maintain and reflects contemporary trends. Our designs are always an expression of the wearer’s personality and lifestyle needs. We offer advice and knowledge in a professional but friendly atmosphere, Our mission is to be the best hairdressing salon in London. We only cut pre shampooed hair. In order to check the completed style, we always blow dry hair after a cut, we do not undertake dry cuts. We use (where possible) ethically sourced products, recycling and supporting local events. We fully honour our obligations as a taxable entity. Our staff are paid a ‘decent wage’ rather than the bare minimum, as you would expect, we foster working conditions that are beyond the statutory minimums. We are committed to the continuous training and development of our team, we spend money on the quality of our people. 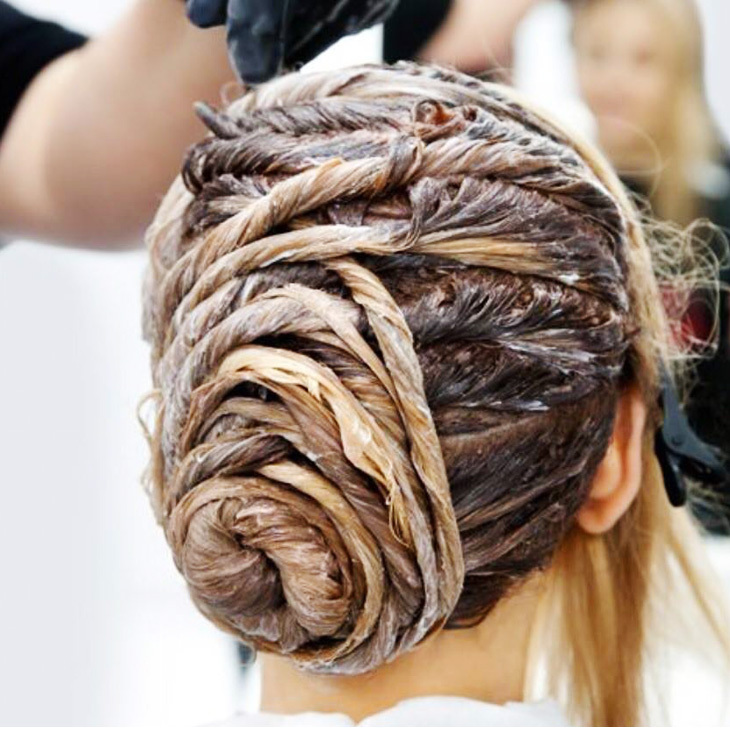 Our staff regularly attend further development at Sassoon and Wella. We only use the best products on your hair, we do not buy our materials as job lots at the lowest prices from dubious third parties.